Planning to get a new floor? We install solid and engineered wood floors for your home. We have both unfinished and prefinished wood floorings. Worried about damage to your floor? We can sand off any old damage and refinish your floor with a fresh new look retaining your investment. Need a quick touch up to your floors? A regular polyurethane recoat can keep your floors smooth, shiny and free from contanimates for a longtime. Furnish your home with CMS Flooring for long lasting beauty and performance. We specialize in hardwood flooring services. Whether you want to install a new floor or repair your current floor, we help you in getting the stylish look you desire. 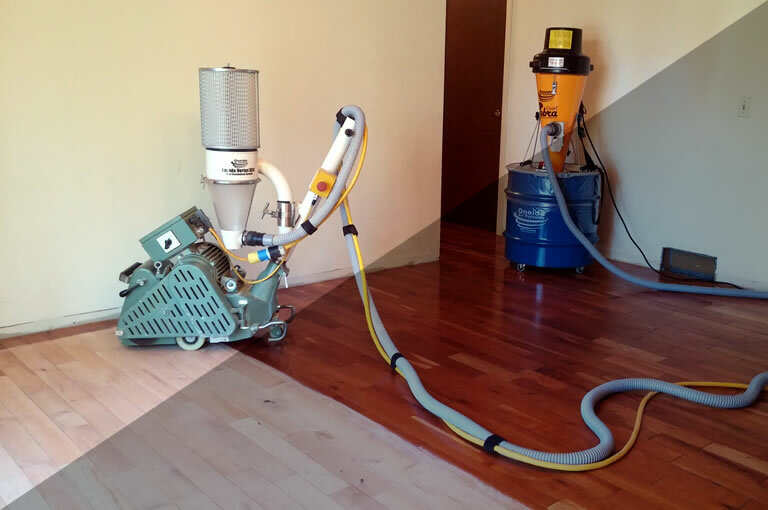 We also provide refinishing and recoating services for your worn out floors. We have been successfully working in homes in Rochester, since 2001.A number of factors can affect your flooring. We have a cure for all types of floors and finishes. 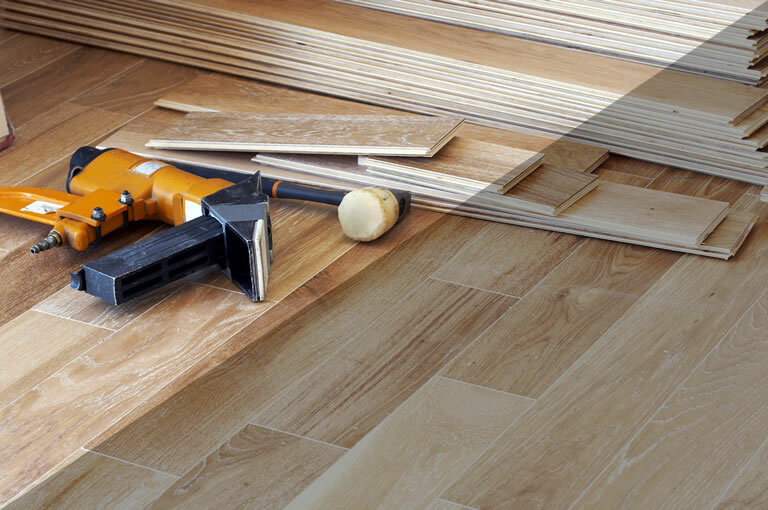 Our experienced workmanship understands your concerns and will provide you with the right flooring solution. For all these years, we have strived to deliver quality and customer satisfaction. This got us large business through customer referrals. To talk to a professional flooring expert and get your project started today, just click for your free personal estimate. Scott refinished and stained our floors this month and we were so happy with how they turned out. He was so great to work with. We were very impressed with how clean he kept our house with the work he was doing. We would HIGHLY recommend him and will 100% use him again if we ever needed this type of work. 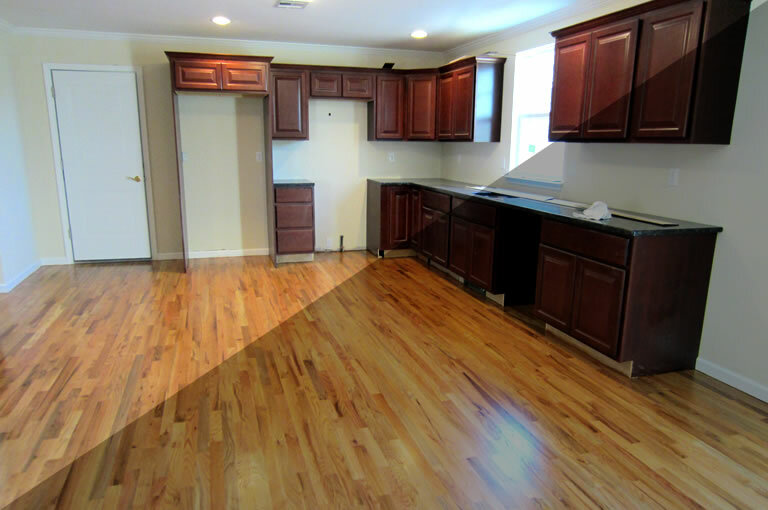 We were very pleased with the job done on the hardwood floors at our new home. The previous family had let the floors go maybe a little too far with children and large dogs and we were concerned that we might not be able to fix all of the areas due to the extensive damage. However, without any issues CMS was able to come in and make all of the floors look brand new! Amazing work. Scott just installed white oak flooring on our stairway, living room, and hallway. Scott's workmanship is excellent. He is friendly, helpful, trustworthy, and willing to come back, if any problems. We were amazed how well he blended in the new oak floor with the existing oak floor. We are so enjoying our new oak floor! Fantastic job, Scott! Thanks!! Scott recently installed flooring in our entire upper level of our split. His work exceeded our expectations and we are so happy we found CMS Flooring! Thank you Scott!! ©2017 CMS Flooring. All rights reserved.